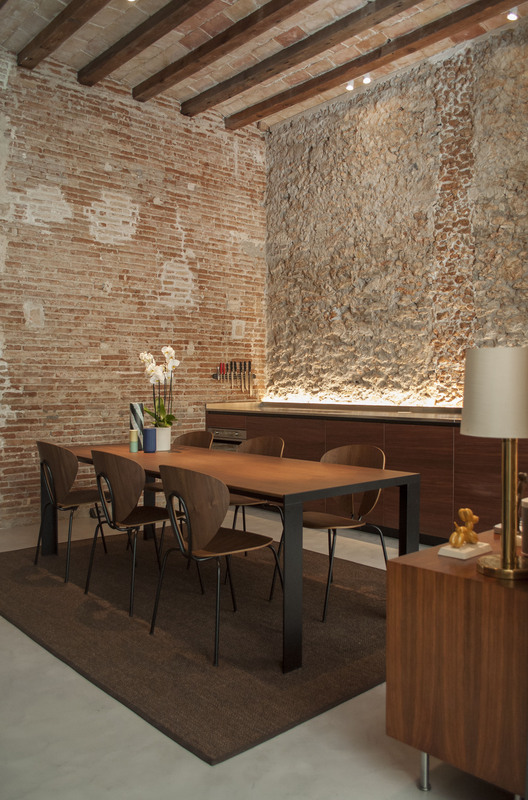 Award-winning furniture design company STUA, which designs RARDO-Arquitects in Sitges like very much to use in their projects, has chosen our rehabilitation in a listed building in Sitges for their Newsletter. 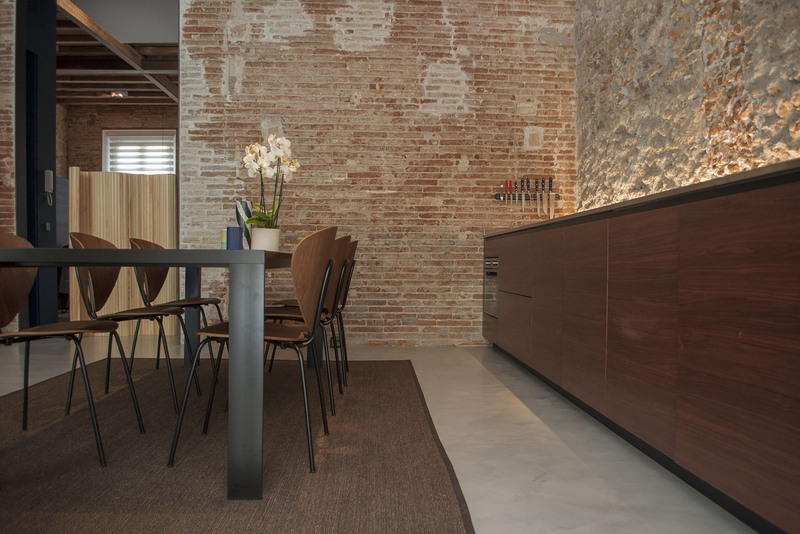 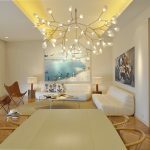 The Deneb table and the Globus Chairs where used, as some of our favorite designs from Jesús Gasca´s house. 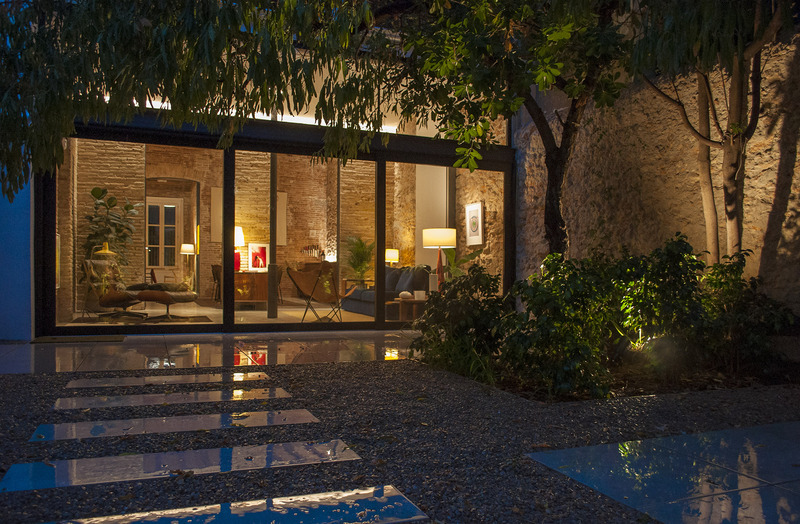 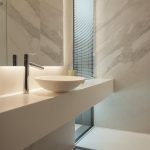 You can find their publication following this link, or get to know more about the project in some of the post that we have about it: Rehabilitation in a historic building in Sitges or Before and after: Rehabilitation of an apartment in Sitges.